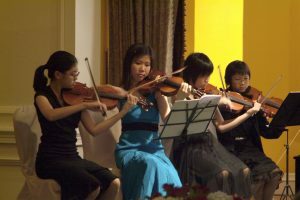 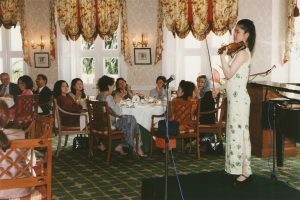 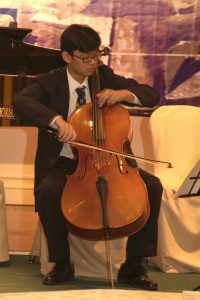 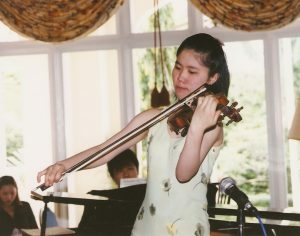 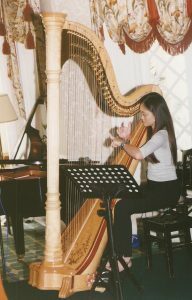 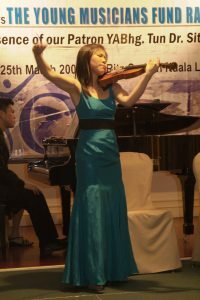 The Malaysian Youth Orchestra Foundation had the privilege of organizing a Young Musicians Fund Raising Performance on 18th April 2001, which featured 3 talented young musicians: Khor Jee Fei, Zameelah Bte Borhan and Jane Ng Chee Yean. 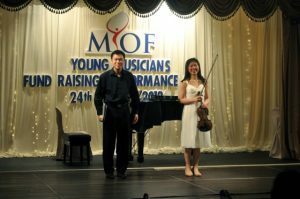 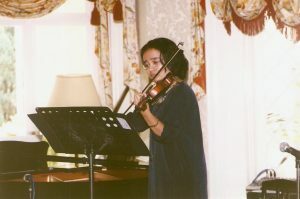 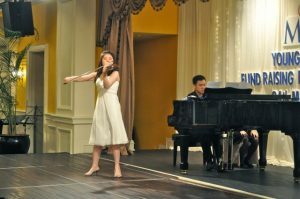 Jane Ng also received cash contributions from MYOF to further her studies at the Royal College of Music in London. 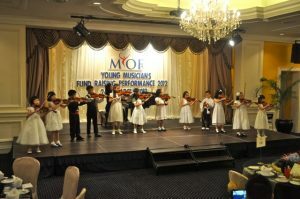 A Young Musicians Fund Raising Performance was organized and held on the 25th March 2007 by the Malaysian Youth Orchestra Foundation (MYOF) to help raise funds for its programmes and activities for the year 2007 which includes music therapy program for the autistic children at the National Autism Society of Malaysia (NASOM); music workshops, master classes and mini concerts for MYOF’s teachers Club’s students and a debut Music Competition of its kind – The Kuala Lumpur Music Festival on the 1st September 2007. 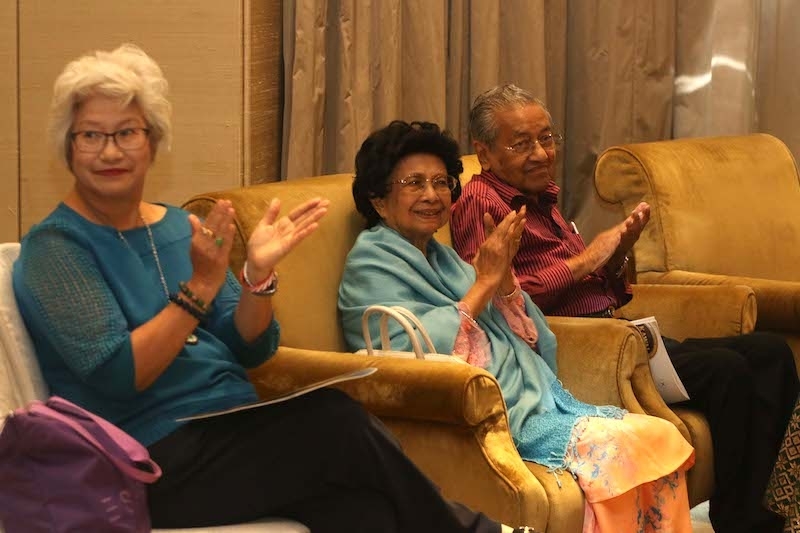 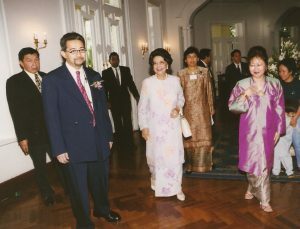 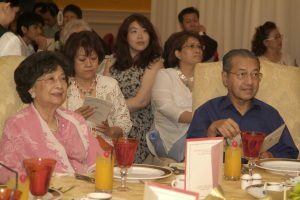 MYOF’s patron YABhg Tun Dr Siti Hasmah Hj Mohd Ali, who was accompanied by YABhg Tun Dr Mahathir Mohamad, graced this fund raising performance, which was held at the Banquet Hall of The Ritz Carlton Kuala Lumpur. 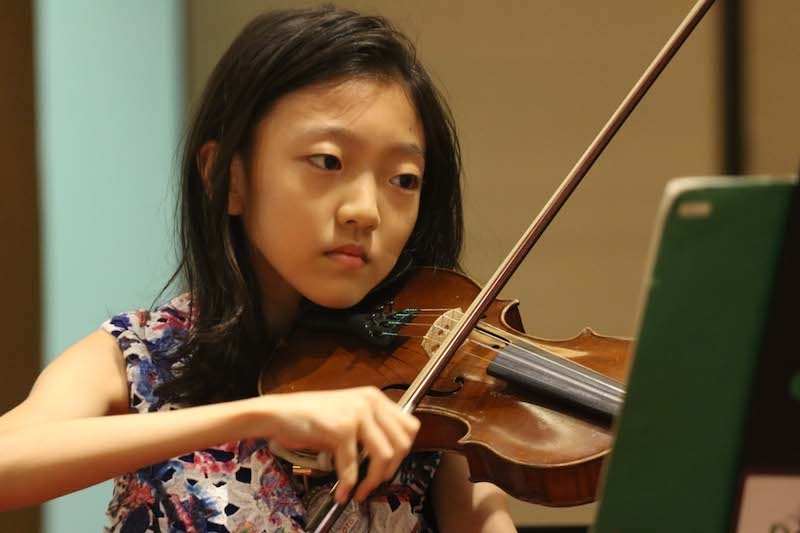 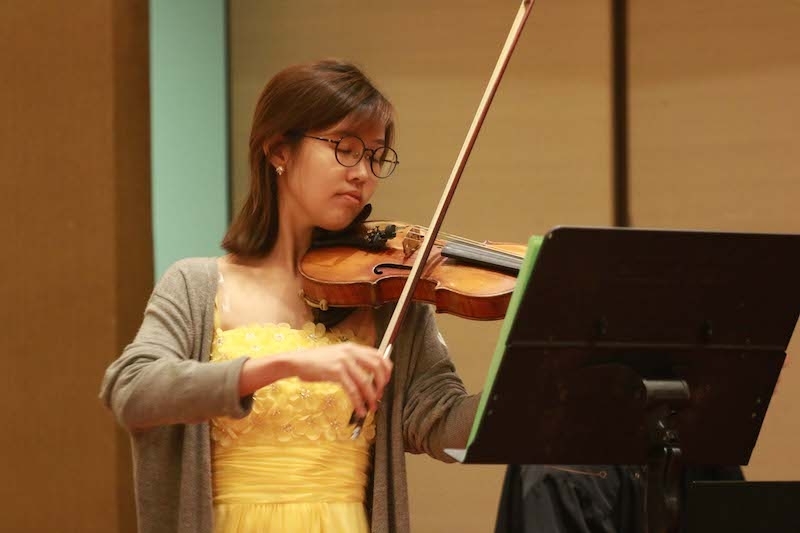 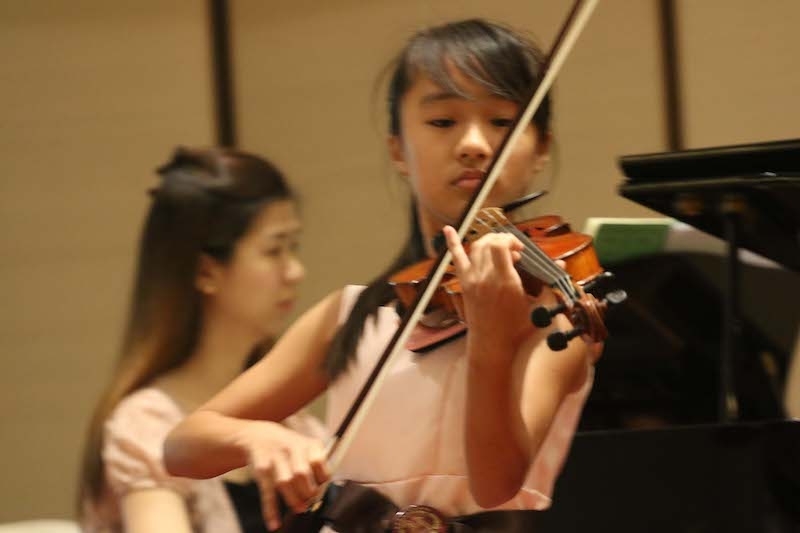 It was an afternoon of delight and excellence delivered flawlessly by highly talented violinist Jane Ng and a group of young and talented music students. 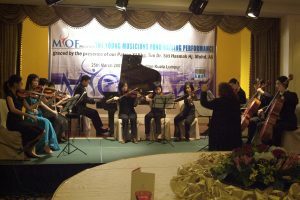 Jane Ng, Shuenda Wong, Sulamite Chin, Chan Su Yin, James Ng, Phua Xin Li, Leong Pui Ying, Mable Wong, Tan Yi Lynn, Chan Ling Chee & Lau Yue Han. 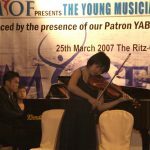 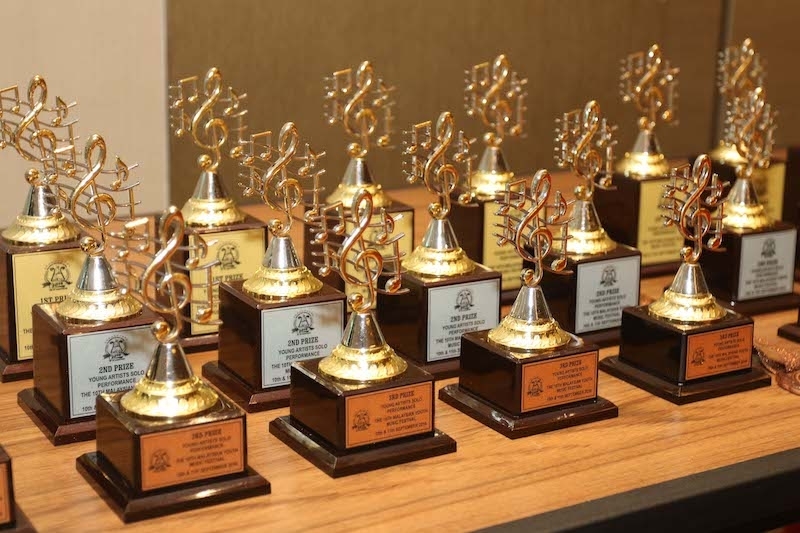 This fund raising event has garnered support from corporate groups who subscribe to a positive development of the nation and the performing arts such as YTL Corporation Bhd, who is the main sponsor for this event. 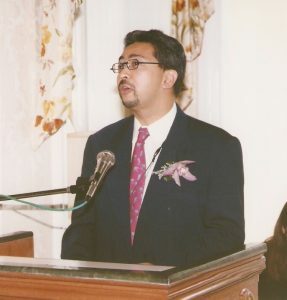 Contributions also came from the Harvard Club Malaysia, Resorts World Bhd, HSBC Bank Malaysia Bhd, Maju Holdings Sdn Bhd, Astro All Asia Networks, Tenaga Nasional Bhd, YABhg Toh Puan Aishah Ong, Maxis Communications Bhd, Tuanku Najihah Foundation, Sri Inderajaya Holdings Sdn Bhd, AmInvestment Management Sdn Bhd, Prince Hotel & Residence and Pianotec Music Centre. 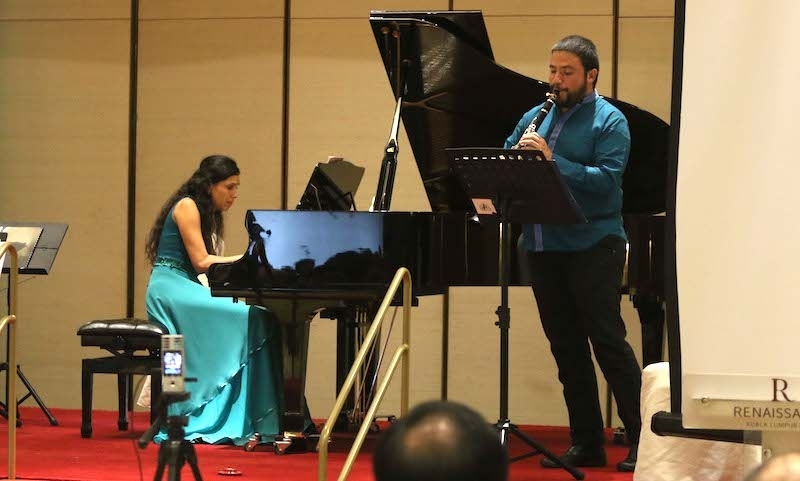 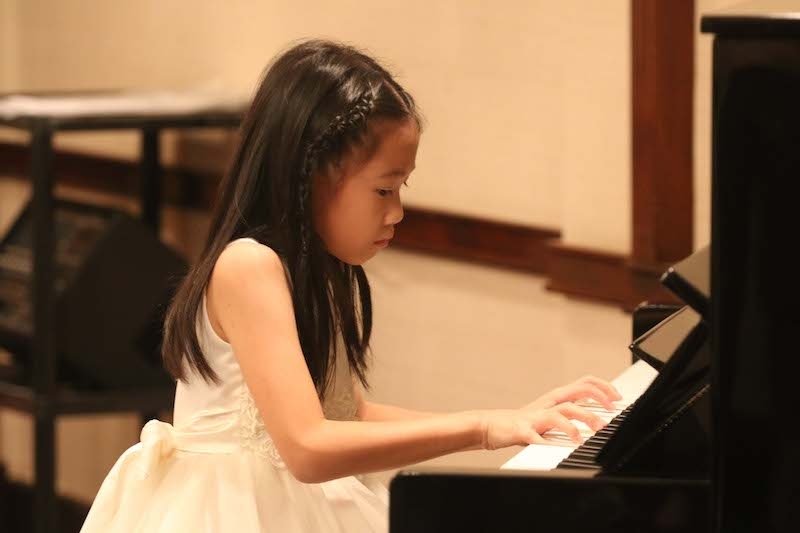 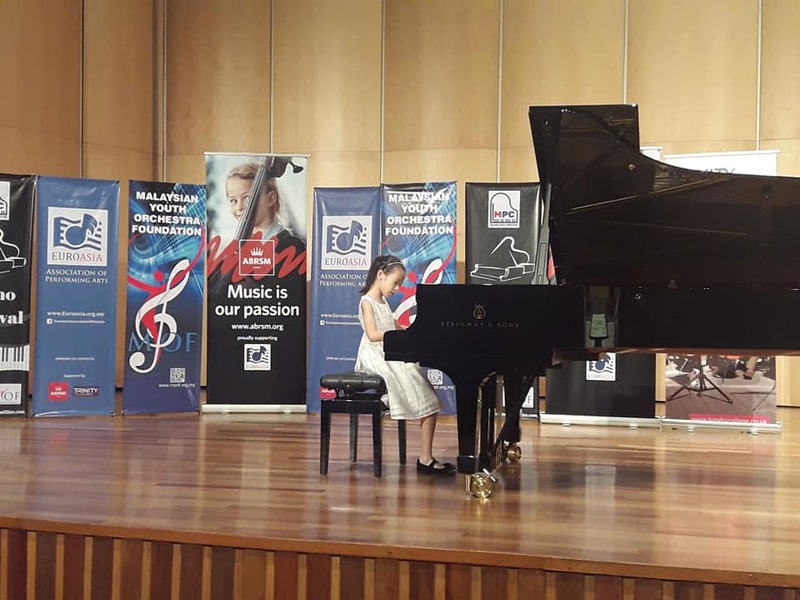 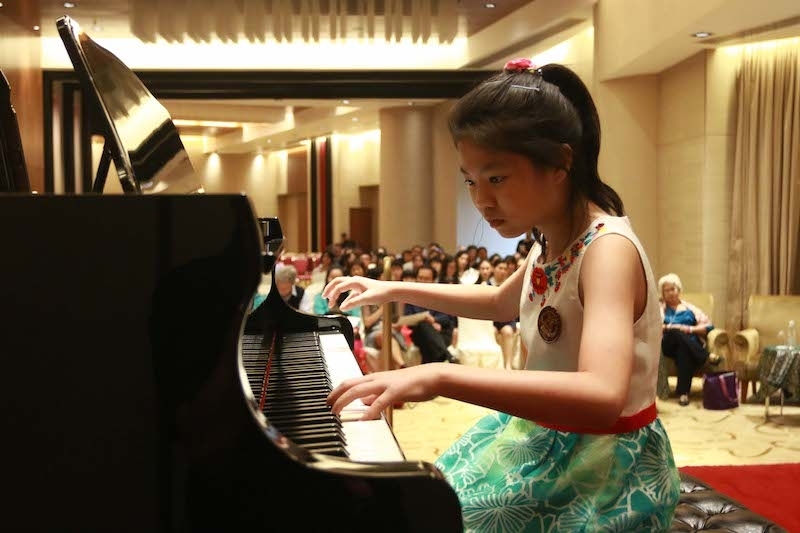 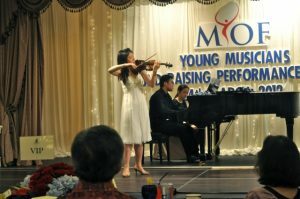 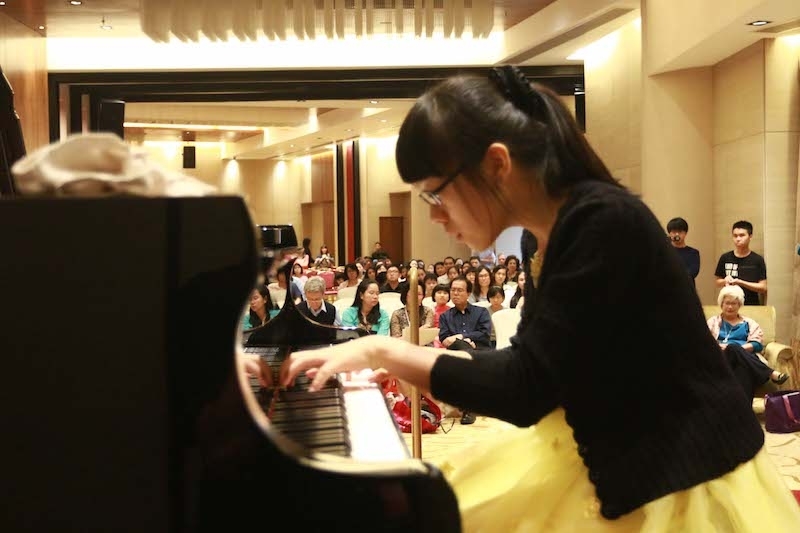 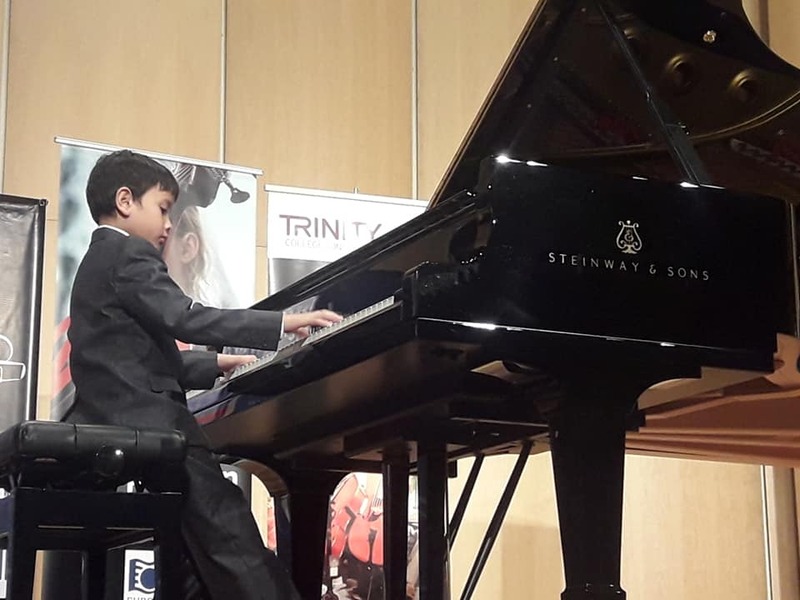 On 24th March, another Fund Raising Concert was organized to showcase some very young talents, but also MYOF’s supporter and scholarship recipient Jane Ng and the talented pianist Shuenda Wong. 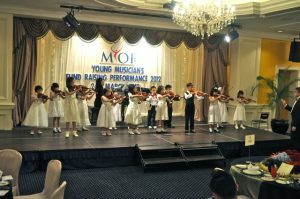 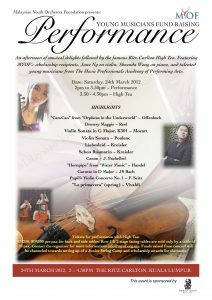 Jane Ng, Shuenda Wong, Mervin Yeow, Jecintha Chai, Su Tzu-Yuan, Tony Tsao, Musicpro Junior and Senior Ensemble groups. 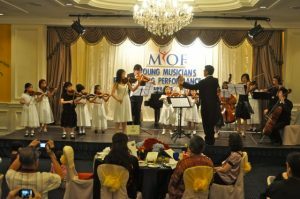 The Ritz-Carlton Kuala Lumpur, Malakoff Corporation Berhad, Grand Dorsett Subang & Dorsett Regency KL, Optima Innovations (M) Sdn Bhd, Mr Ian Chow, Susan Lee from Summer Realtors & Wagner Piano Sdn Bhd.